Play 3 on 3 the Auston Matthews way. That’s right. 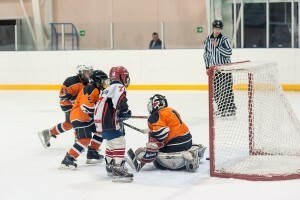 Need more proof that confined space 3 on 3 hockey is the best version of 3 on 3 hockey for your development? Just look at Auston Matthews one of the best young hockey players in the world who developed his elite skills and learned the game playing confined space 3 on 3 hockey in Arizona.